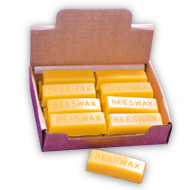 We offer two sizes of beeswax blocks. One ounce and one pound. Great for making your own poured candles or salves. 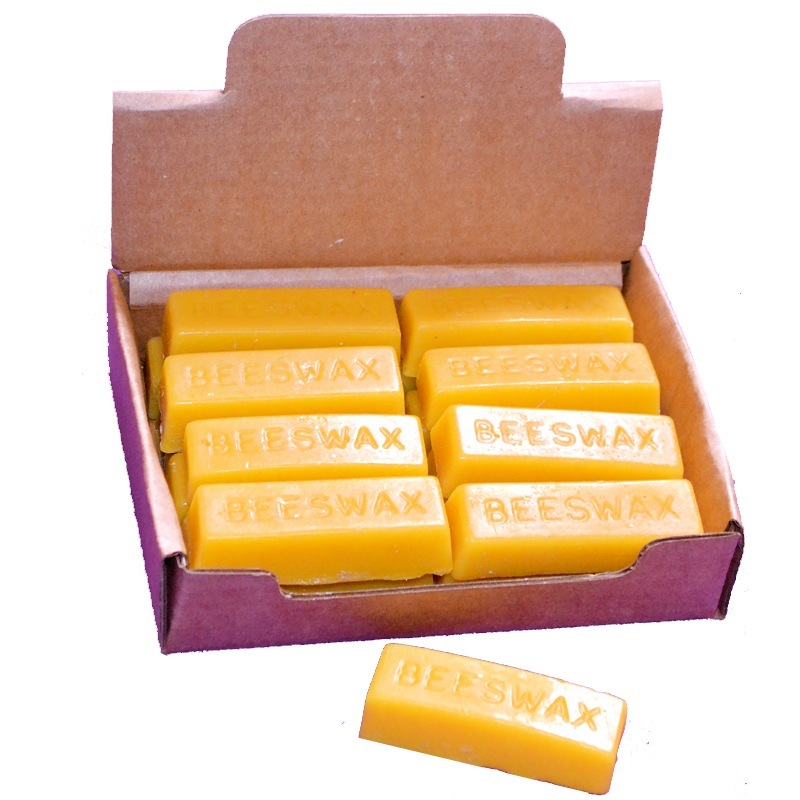 This beeswax is cosmetic grade and is available individually or in a box of 16. 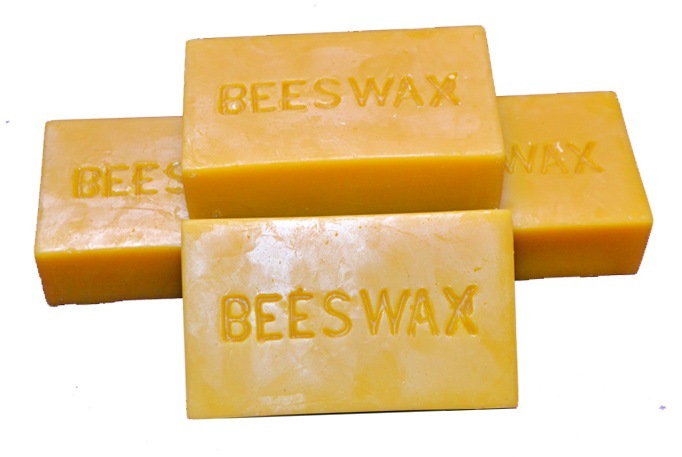 This is cosmetic grade beeswax in one pound blocks.